Here we have this new and exclusive in house made new product for the Elise and also compatible with the V6 Exige - the Big Vent hardtop. 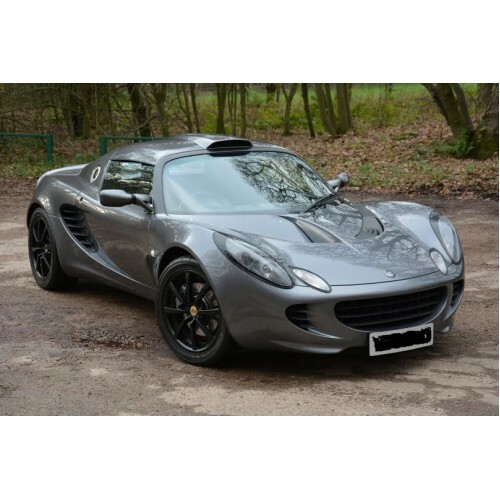 Giving the stance and presence of the later model Lotus Exige this is ideal if you are looking for a slightly more agressive look without going for extensive body work. Of course it can be combined with our Exige front end conversion kit to complete the Exige look fully. 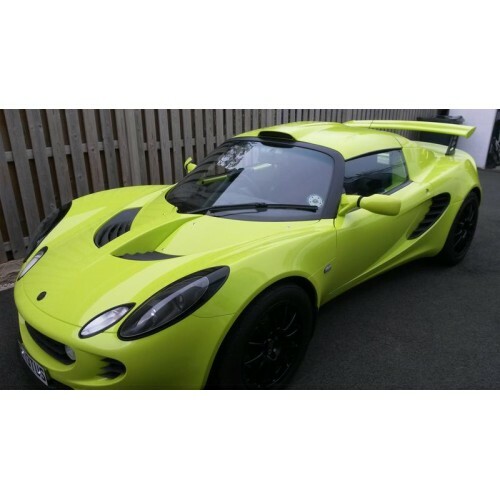 Adding a hardtop to your Elise or Exige will add security, considerably reduce wind noise and drastically improve the looks and resale potential of your car. Exclusive to us moulds in house created and 100% hand crafted in the UK. The roofs are available as kits for painting locally and self assembly. All come with all the required fixings, and seals. There are NO other parts required. Some finishing and preparation is required prior to painting. All holes come pre drilled simply bolt the brackets to the roof and stick the seals on. The roof also comes complete with a bevelled mesh cover on the front of the intake. Save weight with our roof which weighs approximately 7.5kgs before painting (including seals and fixings). The OEM roofs weight over 11kg! This roof is compatible with all Elise models from 2002 right to the current year. For 2002 and 2001 MY cars check you have the "short" roof configuration before purchasing. It is also compatible with the V6 Exige.